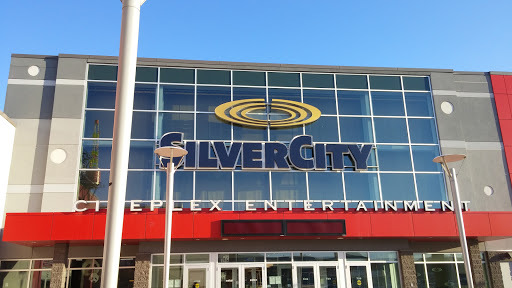 Spent 20 minutes each direction driving out to go see a 10:15pm movie, however on arriving their giftcard/coupon system was down and we were unable to attend the movie. There was no announcement posted on their website to display any outages. Contacted their customer support only to have an extremely poor response of we will contact the manager and follow up. Customer support was extremely disrespectful and gave no real responses nor explanations as to why there was no announcement. Waste of time. Great avx theatres with good concessions. The cinemas are clean and comfortable. Love going here, shop around before hitting the best theatre in Calgary & area. Relatively new and will maintIned cinema facilities. Awesome location jus t on the food court area of the mall. The biggest challenge in peak hours would be ... Parking!